Great colors, Beth. You are going to make a name for yourself as a NYC photographer if you’re not careful! I agree with Colin. 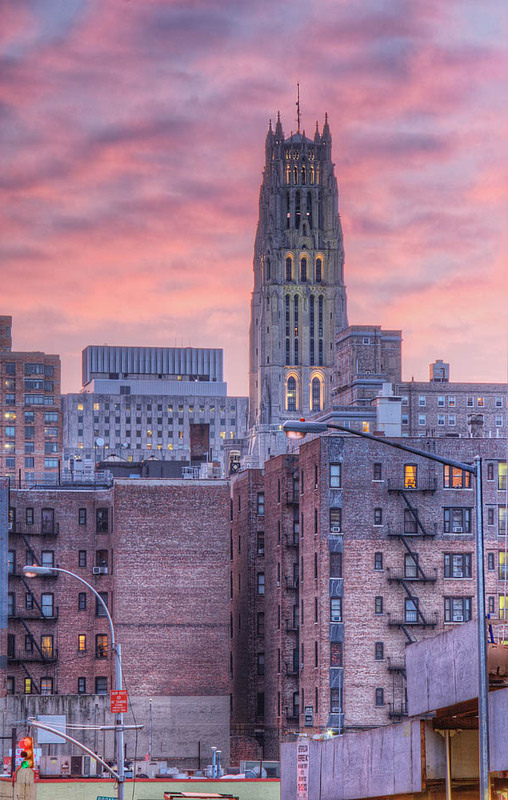 The purple cast over the peachy sunset and periwinkle of some of the buildings, and the tower sprouting above the urban congestion — itself a pastiche of local architectural types — it’s a valentine to New York ! Thanks, Colin! These NY scenes are really fun to shoot. Oh, how big it is. Ours are so small when comparing this one and so different.